Roads were closed and there was a heavy police presence at the Drumcastle Center on York Road after a bomb threat was reported Thursday morning. 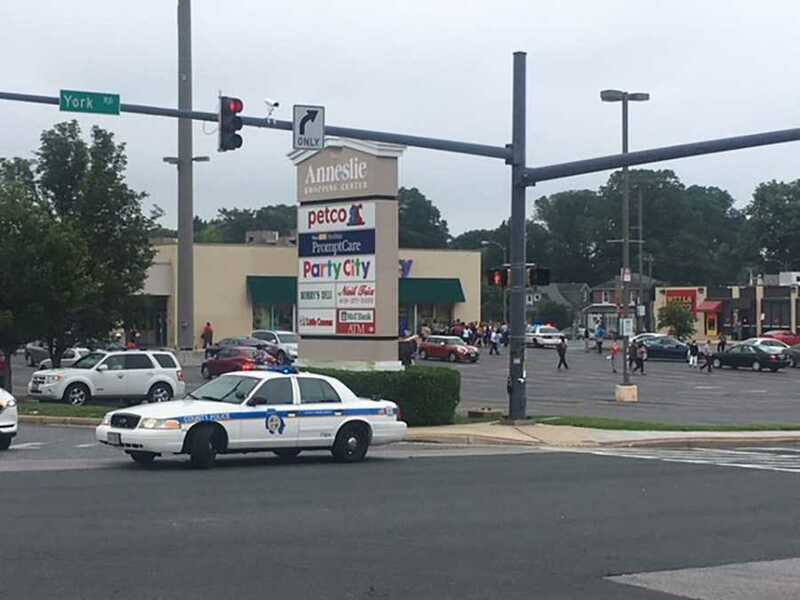 Baltimore County Police said a call came in at 9:03 a.m. of a person making threats. Following the threat, the building in the 6400 block of York Road was evacuated. Police gave the all clear for workers and patrons to return to buildings in the shopping plaza shortly before noon. A sweep of the building found no evidence of a dangerous device. The Drumcastle Center holds the Department of Health of Human Services. Due to the threat, York Road was closed from Gittings Ave to Overbrook. An information officer of the Department of Health spoke with WMAR-2 News and said the person was making bomb threats.